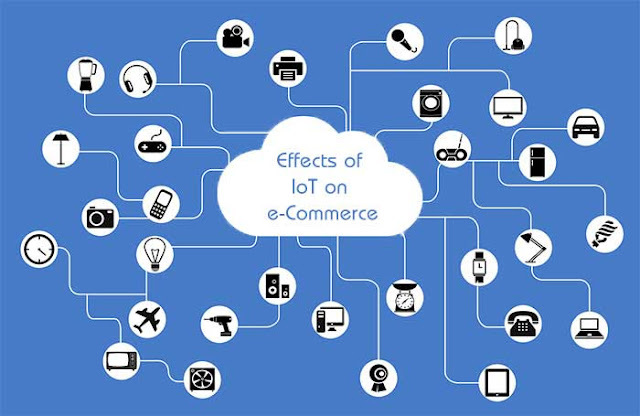 If you’re someone who operates an e-Commerce site or is a digital marketer, you may be wondering exactly how the internet of things or IoT trend is going to impact you. The concept is one that’s definitely already making an impact in traditional retail. Just some of the examples include sending shoppers push ads when they enter a store, automated discount notifications, and even smart mirrors that let customers virtually try on clothes. It’s still relatively new in its development and integration, but the following are some of the key ways this technological trend could affect e-Commerce and digital marketing as a whole. The impact of IoT on inventory management has the potential to do great things for all of retail, both online and off. For large retailers and e-Commerce companies, there are options such as IoT sensors that can manage inventory in real time, and there will be more automation and less need for human intervention to make sure inventory is properly managed. This will allow online e-Commerce retailers to focus their resources on more valuable areas rather than inventory and dealing with mistakes if and when they occur. When there’s no worry about lags in inventory and automated updates are occurring, it will give customers less opportunity to go elsewhere and find what they need. Today’s online shopper demands an excellent experience, and IoT is going to pave the way for that to be even more possible. It will be possible for online retailers to anticipate possible customer problems and then resolve them more smoothly and quickly. Internet of Things will lead to better overall customer satisfaction for online retailers and sites that are willing to invest in it. The concept of automated purchasing is something that’s being deployed in many ways by Amazon already. One example is their Dash Button. Users receive a button for items they commonly purchase, available in a wide variety of categories including household and office, health and beauty, and beverage and grocery. They then connect the Dash Button to their WiFi and complete a setup process. Once that happens they can simply press the buttons when they need products, and they make an order. While this is something primarily being used by Amazon, along with ordering through devices like the Echo, it’s likely to expand to smaller e-Commerce retailers in the future as well. Marketing is something that can be of interest not just to e-Commerce businesses, but to digital marketers, bloggers, and everyone really. There will be so many new opportunities to market creatively with IoT and some of the general examples including identity-based information and geo-location. It will be easier for marketers to provide a contextual experience to their users based on very specific details. 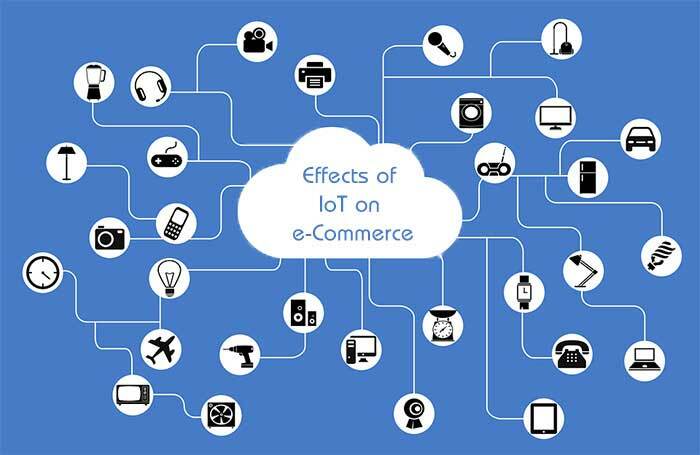 These are just a small sample of the many ways IoT has the potential to affect people who make money online including digital marketers and e-Commerce retailers. It’s important to be ahead of the curve to take advantage of the new opportunities as they become more available.